 Singer Roy Kim, who is currently being investigated by the South Korean police after being revealed to have been in a chat room with Jung JoonYoung where the distribution of explicit videos filmed through hidden cameras were taking place, recently arrived in South Korea. An anonymous passenger who was stated that he or she was on the same flight with the singer uploaded a few photos online, saying that the singer looked nervous as he had on a hood, cap, and even a mask on throughout the entire flight. The anonymous source added that Roy Kim seemed to be constantly looking around and behaved in a very self conscious manner. 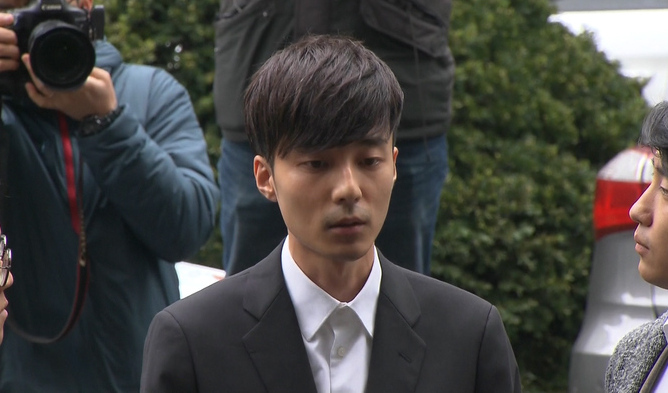 Roy Kim was seen arriving in front of a police station while making a public apology in front of reporters. The focus of the investigation is mainly to determine whether he was responsible in the distribution of other explicit videos that were filmed through hidden cameras.